Welcome to the Department of Computer Science Alumni Network! Please enter your Oxford Alumni user name and password below to access our Alumni pages, or register for a free account. If you already have an account with one of the other Oxford Alumni Online communities, you can use those details to login here. 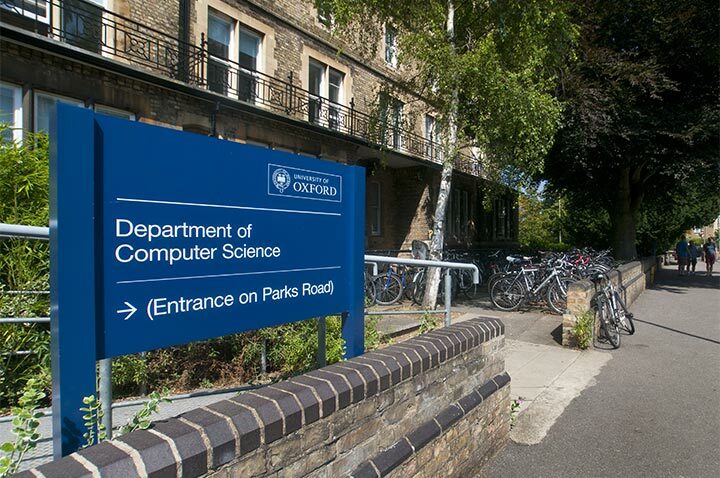 Please note that your existing Computer Science Alumni Network user name and password will no longer be valid – you will now be able to login using your Oxford Alumni user name and password. Logging in adds a cookie to your computer - please follow the link for more information.